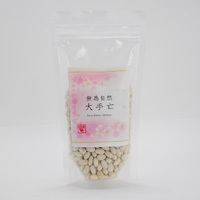 Navy beans “Otebou” with original rich taste of bean, grown by nature blessings and land in Hokkaido. Soil has the potential to nourish plants. Our Mother nature has power of fostering all beings. Leaving the growth of navy beans “Otebou” to the Earth and natural blessings, human beings keep to a minimum concern to the cultivation. Thus, its power of life gives inexpressible sweetness and rich taste. Just boil and put them on the salad, or usual cooked bean dish is also good. 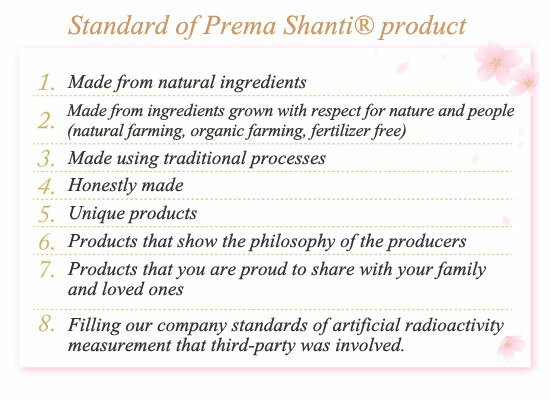 No agrichemical or fertilizer which is not occurring in nature is used in this food.